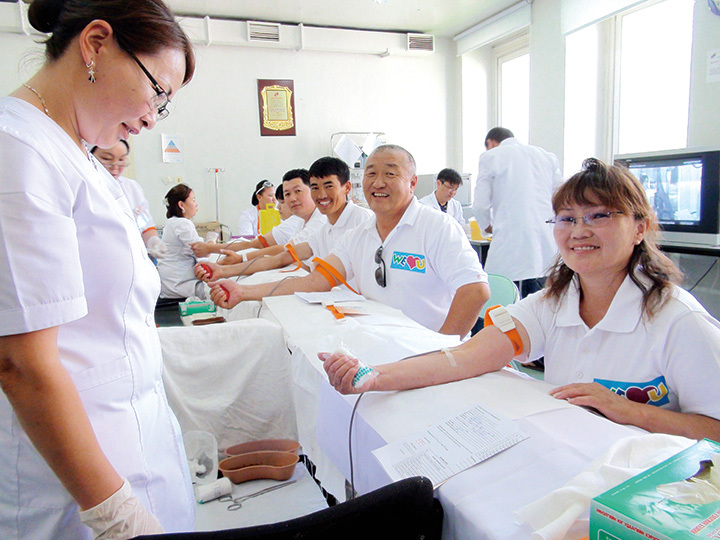 To help resolve worldwide blood shortages, the International WeLoveU Foundation has been organizing blood drives since 2004. 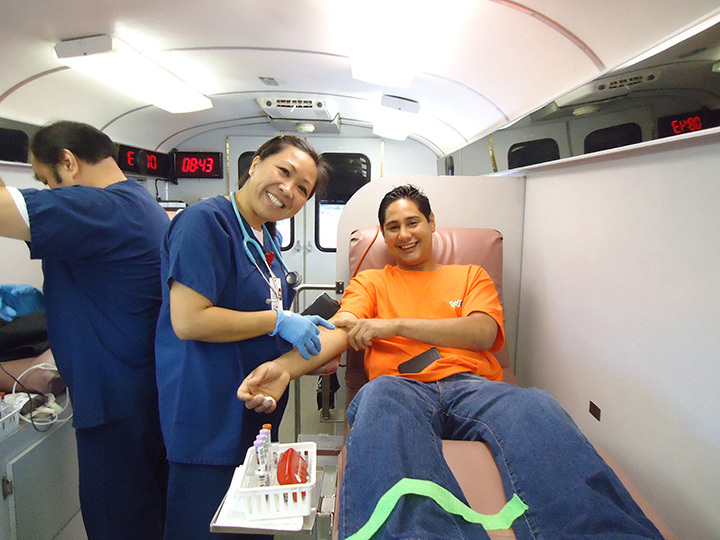 As of 2013, WeLoveU has held 133 blood drives around the world, delivering the gift of life to patients in need of blood. 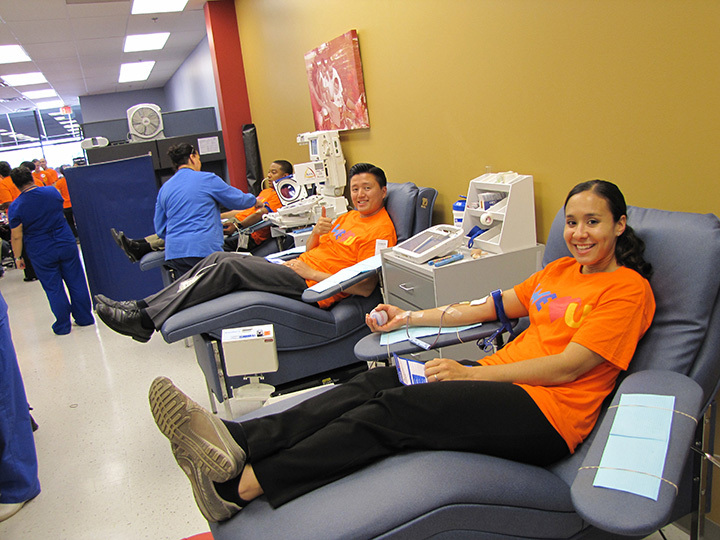 This has amounted to more than 32,000 blood drive volunteers, nearly 13,000 of whom have donated their blood. 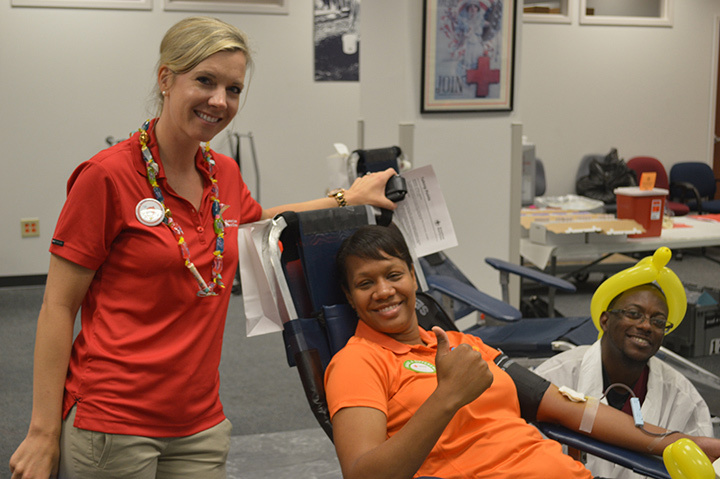 With each pint of blood donated, blood drive participants can help save up to three lives. As a foundation, we’ve saved approximately 39,000 lives. 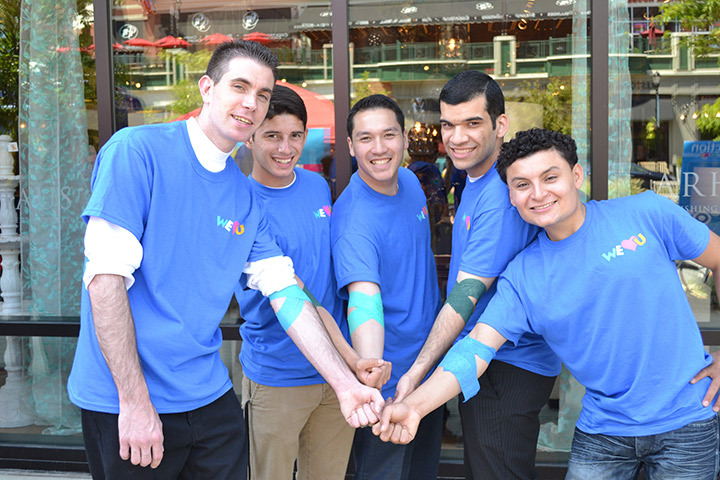 WeLoveU hopes you will help us save even more lives by donating blood at WeLoveU blood drives. 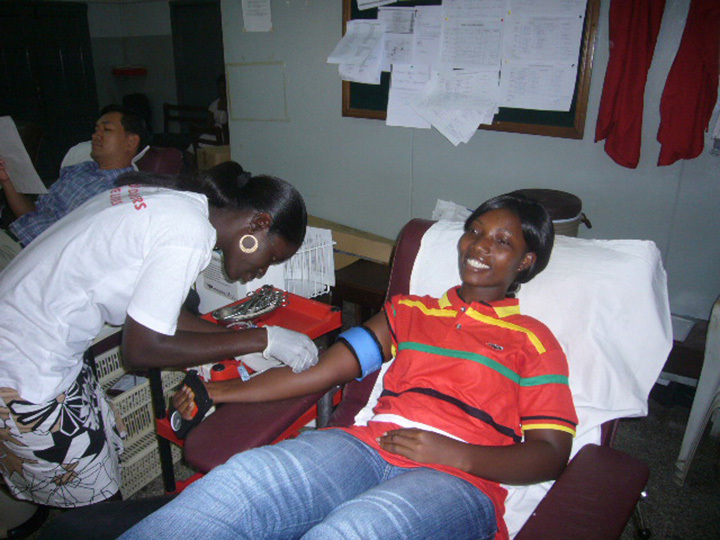 There is a constant need for blood and blood donations. Volunteers donate with the heart and mind to save someone in a moment’s notice. Donations are given to patients suffering from emergencies or trauma or those who are undergoing cancer treatments or surgeries. 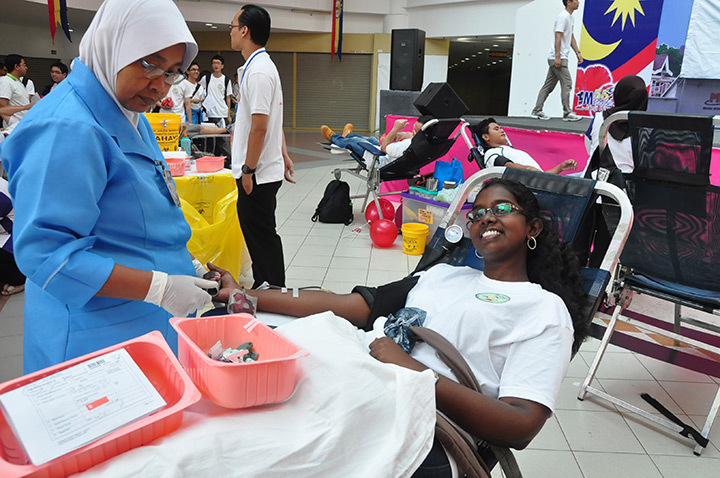 Even newborn babies rely on the generosity and selflessness of blood donors. It takes just one hour to get screened and donate blood. In just one hour, you can contribute to the miracle of saving a life. WeLoveU encourages all people around the world to join us in this life-saving effort of saving lives through blood donations. In just one hour, you can contribute to the miracle of saving a life.